FaceTime was an instant success when it was released in 2010 and even now it is very widely used. It helped to make a talking to your friends through a video call a seamless and simple process. 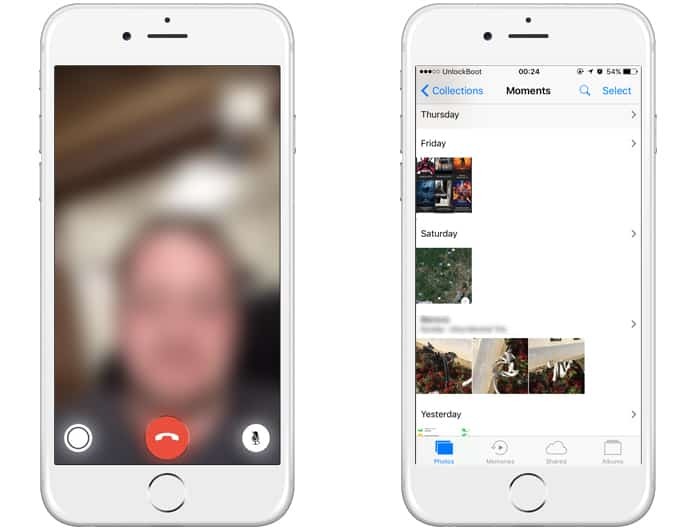 However, what if you want to share certain moments of the call with a third party? Apple has answered this question in some style. 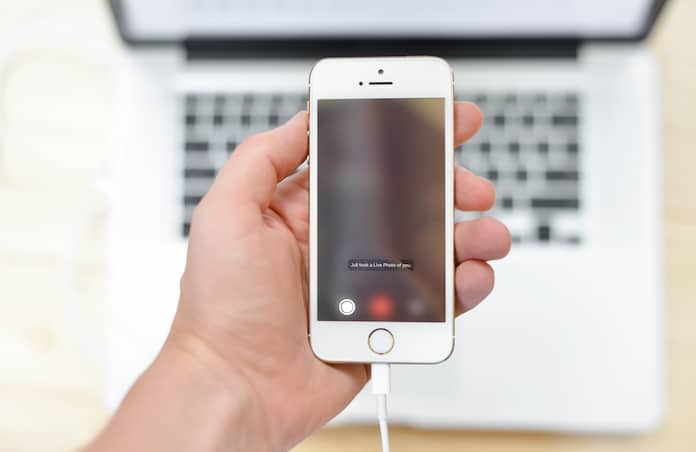 When taking a video using the Camera app there is a white shutter button in the corner of the screen which allows you to take an image during filming. Now it will be possible to do the same in iOS 11 during a FaceTime call and take Live Photos of friends and family. This shouldn’t be confused with a simple screenshot since that has a significant delay between when you press the required buttons and when the screenshot is actually taken. This Live Photo is taken instantly and without hassle, so there is no chance of accidentally locking your phone while taking a screenshot and looking stupid. 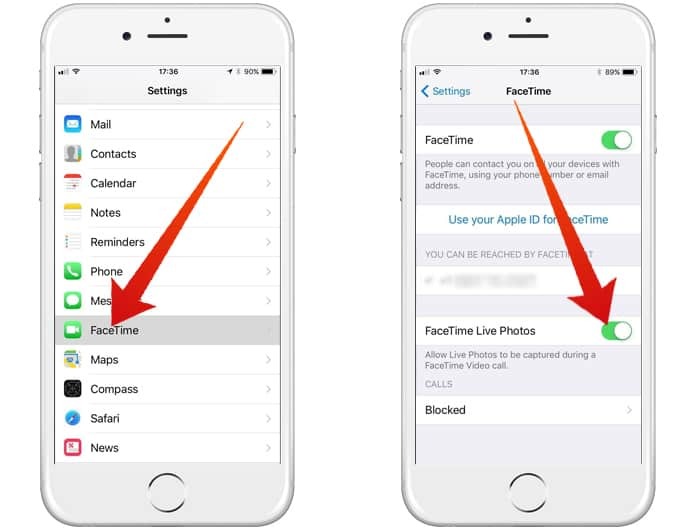 Step 1: The first requirement to use this feature is to make sure that both you as well as the person you want to FaceTime are updated to iOS 11. If either one of you isn’t the capture button will be grayed out and unusable. Step 2: Once you have found a friend who is really lively and likes to goof around you will be sure to have some interesting moments to capture and share later. If you both are using iOS 11 the white capture button in the bottom right will be bright white. Step 3: During the course of your call when either one of you two does something worth capturing just tap the white circle. Both parties will see a Live Photo was taken notification and it will be saved to your Photos app. The best part is that the image looks like you took the picture through the other person’s front camera! Even your picture won’t be in the top right corner. Preliminary use has shown that while this feature works perfectly on iPhone 7 it didn’t work at all on the iPhone 7 Plus and the iPhone 6. In addition, these FaceTime Live Photos don’t record audio, so it isn’t like a complete recreation of what you saw and heard during a FaceTime call. Lastly, the ‘Switch Camera’ option is no longer on the screen and is instead underneath your thumbnail. To use it you need to tap on it but even this feature doesn’t always work as desired. In case you don’t want anyone to take Live Photos of you it is really easy to enable this from the FaceTime menu in Settings. You will be able to take Live Photos of other users but they won’t be able to take Live Photos of you. However, this will not prevent others from taking screenshots; you won’t get a notification either in case someone decides to take one.